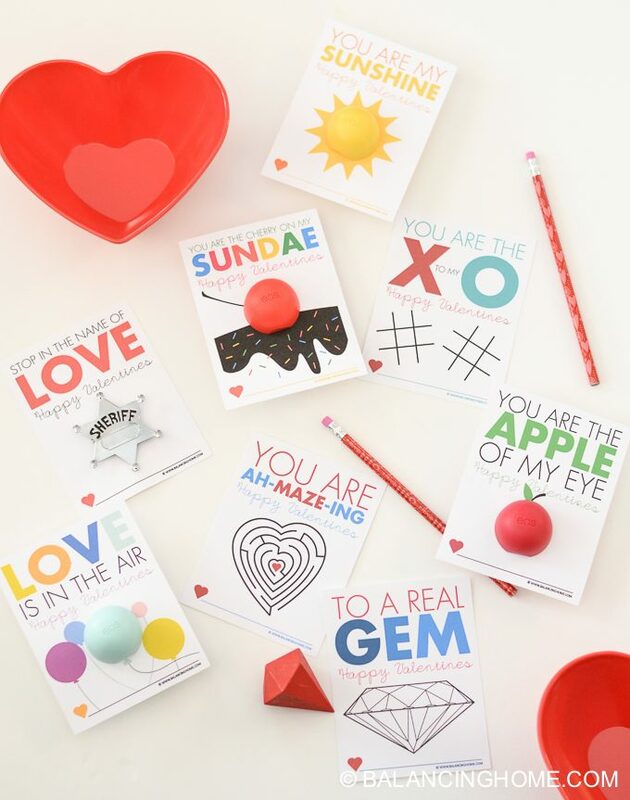 We had so much fun creating our ah-MAZE-ing valentine last year. 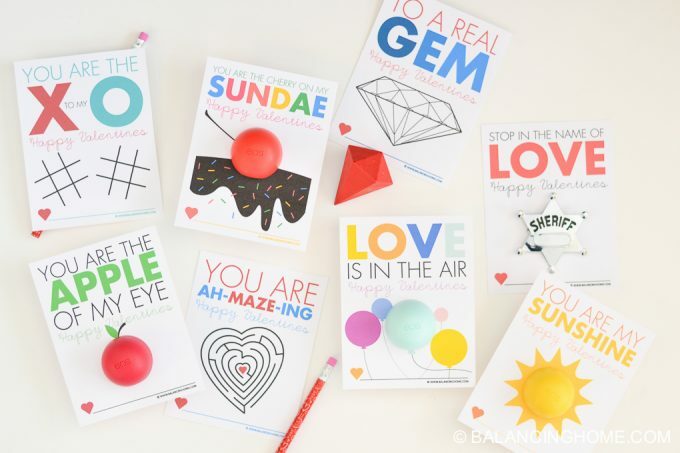 Along came the EOS lip balm and and our non-candy printable valentine collection has grown! 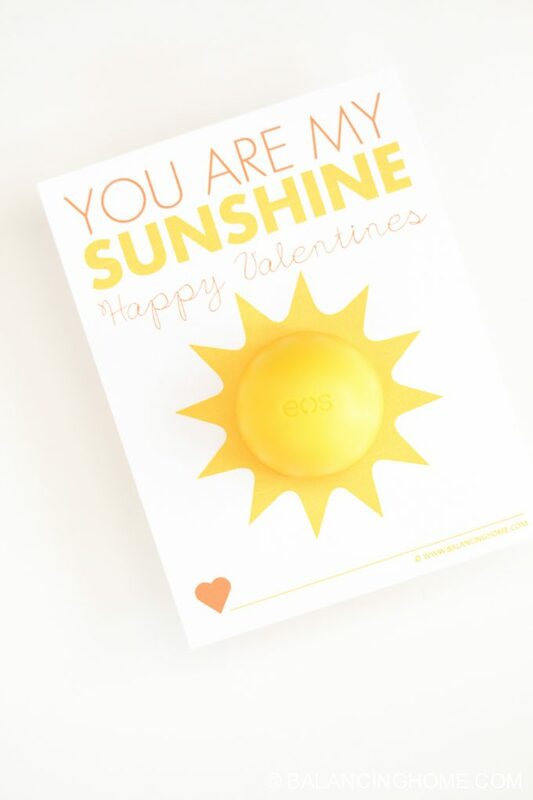 These You are My Sunshine Valentines are meant to be paired with a yellow EOS lip balm. 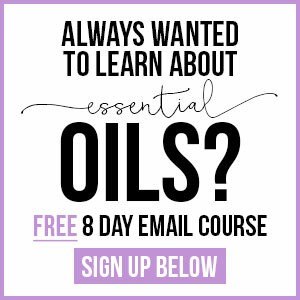 Four print to a page along with all of the cut lines you need. 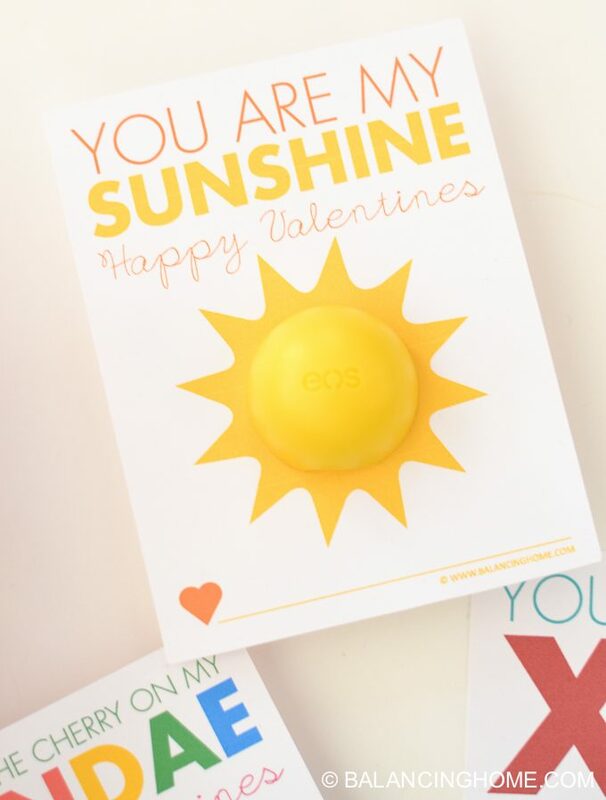 Cut the dotted line in the center of the sun. 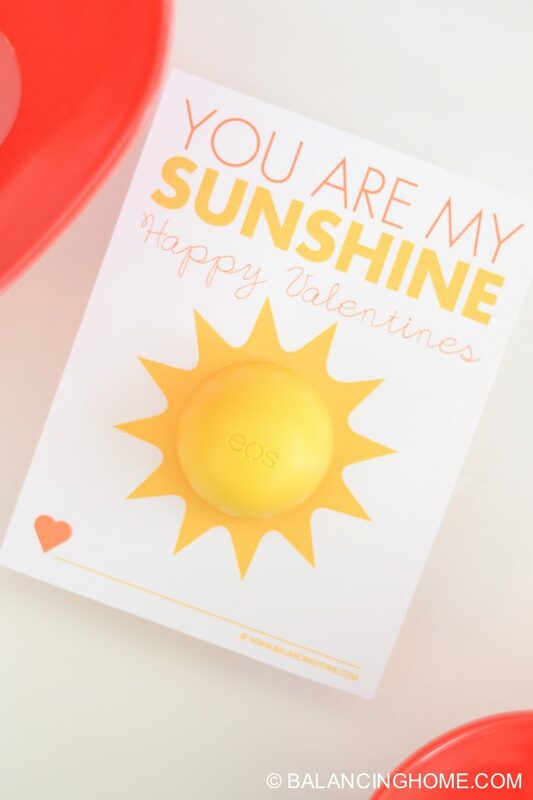 Unscrew the EOS lip balm and pop it in the hole. Screw it back together with the paper in the middle. 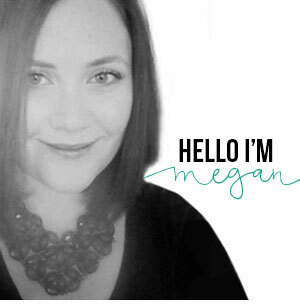 Sign your name next to the heart on the line. 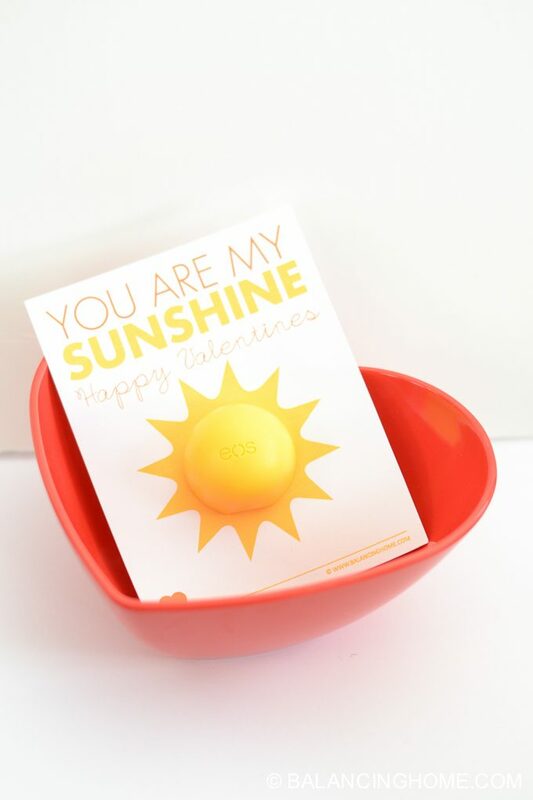 Make someone’s day brighter with this fun printable, “You Are My Sunshine” Valentine.